Looks like the Emperor's Legion is getting some more plastic reinforcements. Yes and now it's up on website. New miniatures are really looking good! I am IN LOVE with those jetbikes!!! 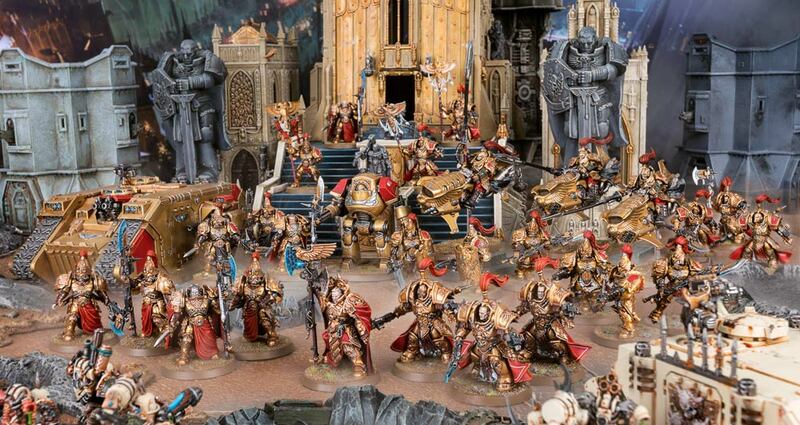 I've found my next 40k army, assuming the World Eaters aren't released this year.